Later this week I will be heading off for three days of scrapbooking, so have started to think about what supplies I should be taking with me. 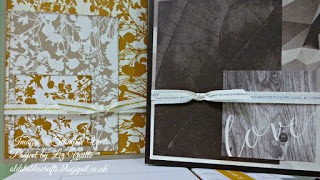 My eye was caught by a box of Project Life cards that I had almost forgotten about, so I started to have a look through them and thought they would be perfect for some really quick cards, and they were!! I think this video is one of the shortest I have ever done, which I am sure you are all grateful for. Not all the cards in the set would work well for these type of project, but I would certainly encourage you to have a look at them as card supplies as well as supplies for memory keeping. 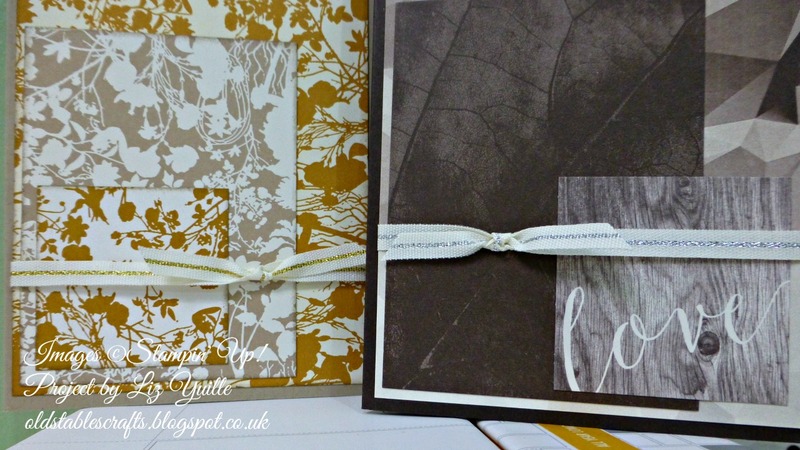 There are so many lovely sets to choose from, and the Stampin’ Up! sets don’t have rounded corners, so really are ideal for cards. 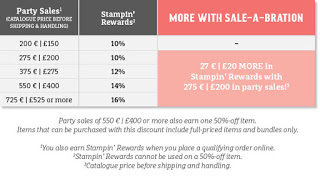 Please remember to make the most of the Sale-a-Bration offers while they are still available. We are about halfway through now, so you really should be looking at getting your order. As I write this, the fabulous Watercolour Pencils are listed as being LOW IN STOCK, so if you want these, you really shoudl be getting your order in; extras are being made as we speak, but are not due to arrive until the end of APRIL!!!! How do I know all this? Being part of the Demonstrator family, we are given regular updates on stock levels, as well weekly emails with ideas of how to use them and our regular magazine crammed with great ideas and tutorials. Just another reason why being a member is so great.